Firefox has gained a cult-like following for its speed, stability, and interface, but to diehard fans, third-party plug-ins remain by far its biggest selling point. Like adjusting the mirrors in a car and fixing the seat height before you leave the driveway, customizing your browser can make you feel a lot more comfortable on the Web. And like setting cruise control, a lot of them can make certain tasks a lot easier, too. Unfortunately, the endless pool of add-ons out there can also be quite daunting for first-time users who aren’t sure what they’re looking for. We’ve cut through the clutter to round up 10 of the most useful add-ons out there. Yes, you can grind your work-day to a halt by opening up any number of weather sites in a new browser tab, but if you’re a chronic weather checker as some of us are, nothing beats the at-a-glance convenience of this plug-in. It occupies the otherwise unused space at the bottom of a browser window and displays current weather and forecast information. 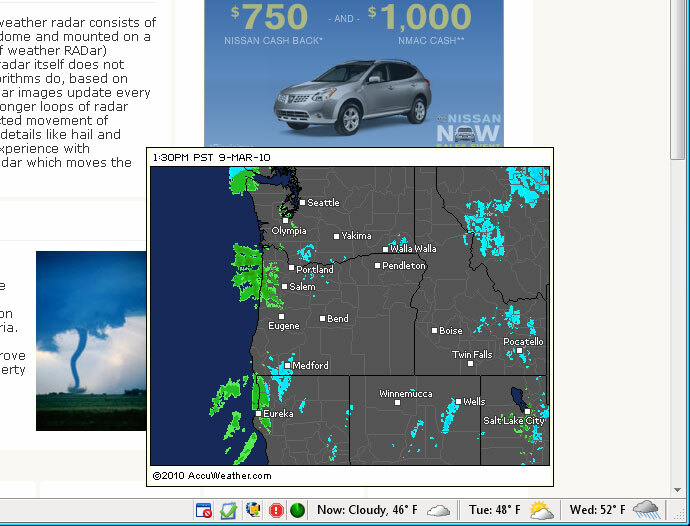 The enhanced version adds a radar image that pops up on hover – a must-have for amateur (and wannabe) meteorologists. Streaming games on Twitch for the first time can be daunting to say the least, but with a few simple steps, it's remarkably easy to do. Here's how to do so using a PC, Mac, Xbox One, or PlayStation 4 console. Looking to learn how to uninstall Steam games? You've come to the right place. In this guide, we walk you through the process step by step, whether you want Steam to do it for you or handle the process manually. Final Fantasy XIV is currently running a crossover event with Final Fantasy XV, and the famous Regalia vehicle used by Noctis is part of the fun. Here is how to get the FFXIV Regalia mount. The Sims 4 recently added keyboard and mouse support on Xbox One and PS4, giving players the chance to experience the game as it was designed. Here is how to use keyboard and mouse in The Sims 4. Halo: Reach is coming to The Master Chief Collection on Xbox One and the recently announced PC port. Ahead of its unknown launch date, Microsoft and 343 Industries will host a Halo: Reach beta for both Xbox One and PC users. The current generation of consoles makes it easier than ever to share your gaming highlights with the world. Here's a quick guide on how you can record a gameplay video on Xbox One.